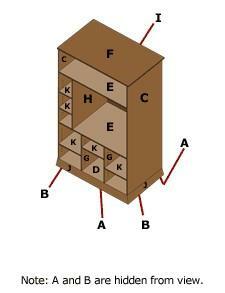 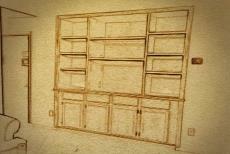 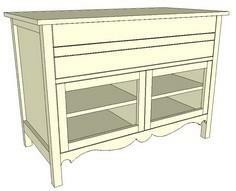 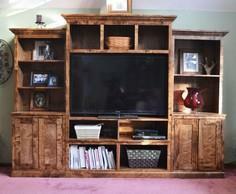 Over 100 entertainment center plans include from a full wall of shelving to a smaller console just to hold your TV. 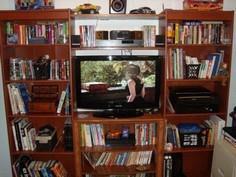 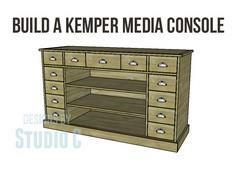 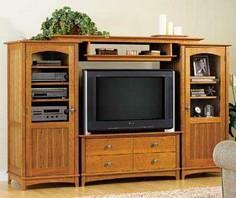 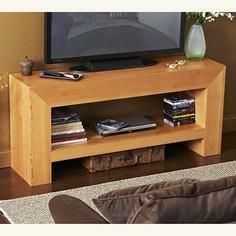 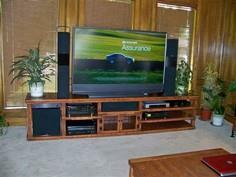 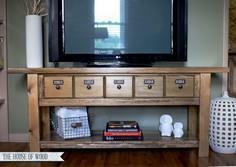 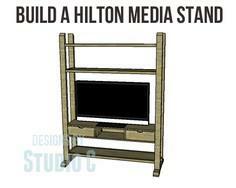 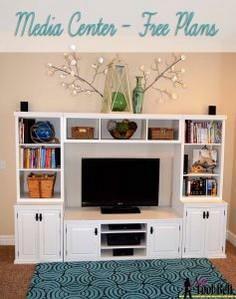 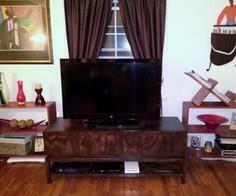 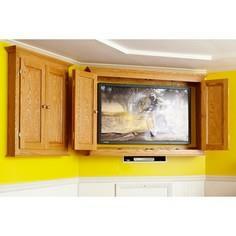 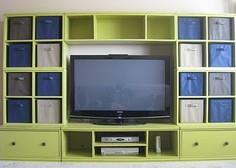 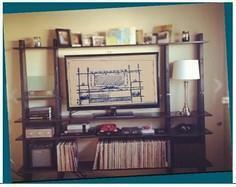 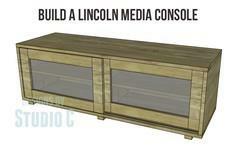 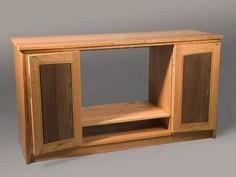 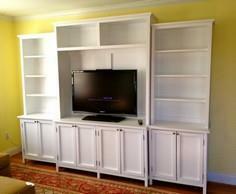 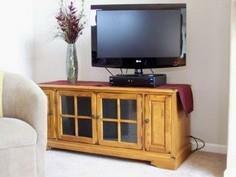 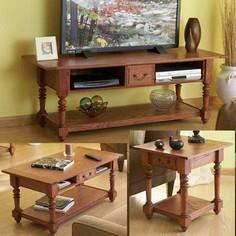 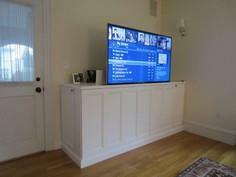 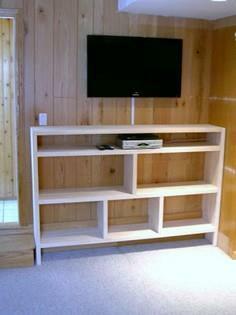 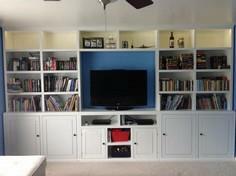 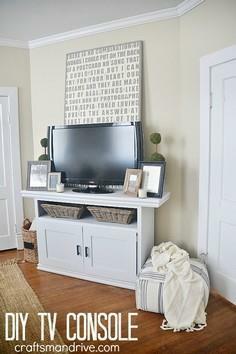 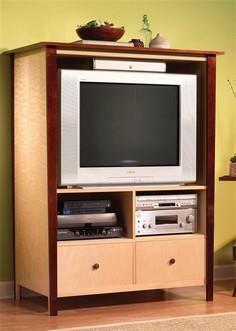 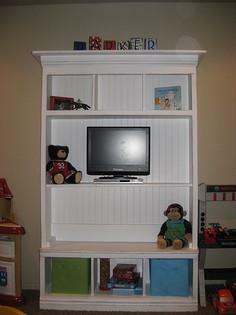 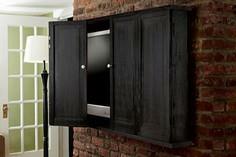 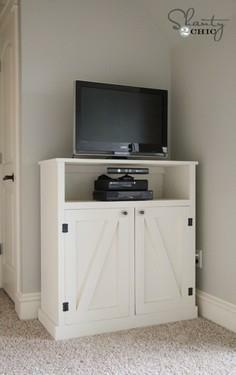 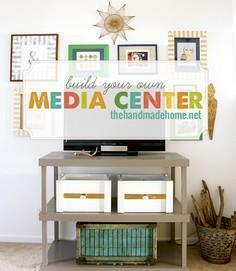 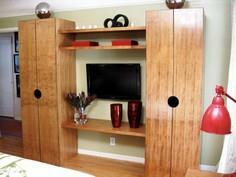 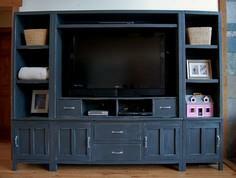 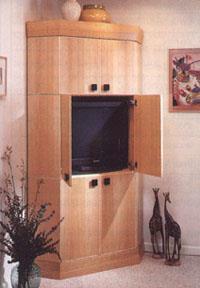 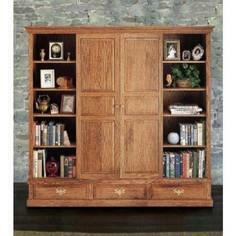 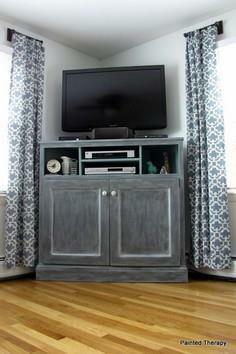 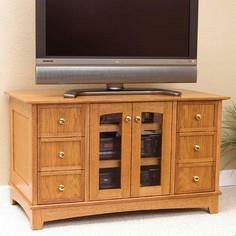 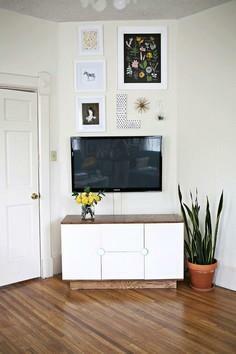 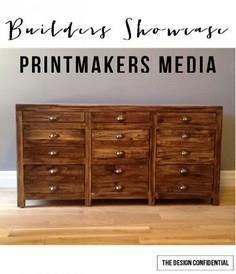 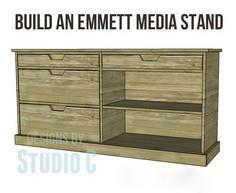 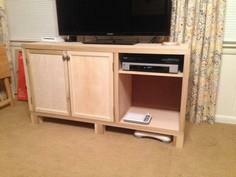 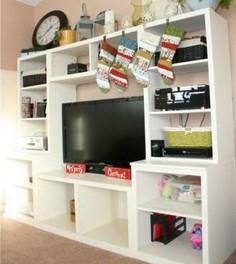 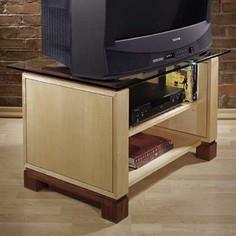 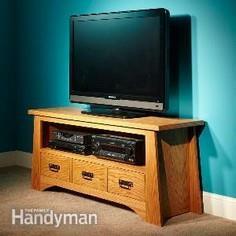 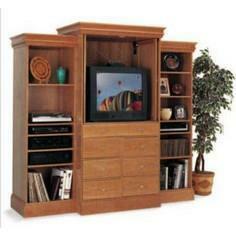 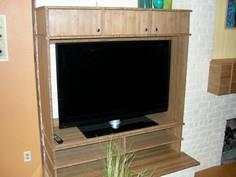 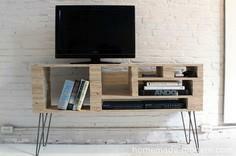 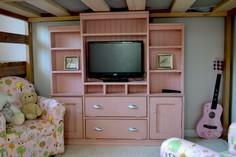 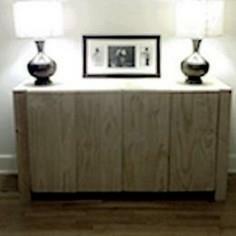 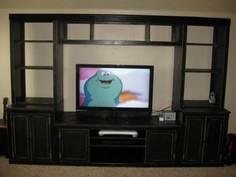 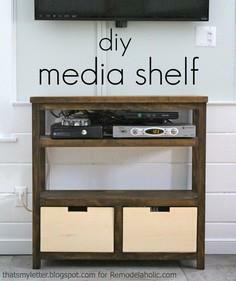 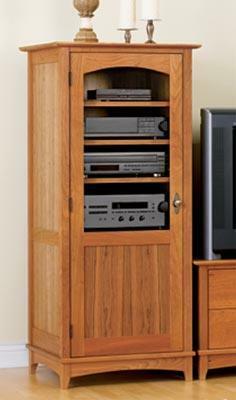 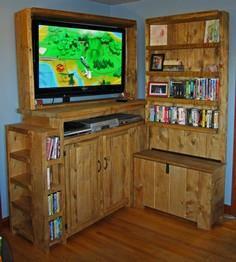 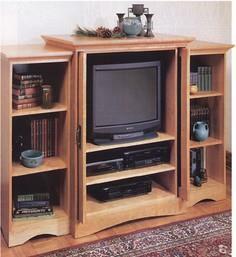 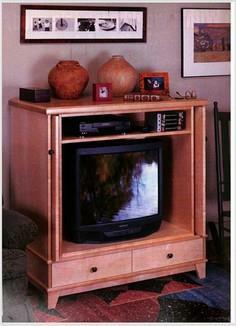 Whatever your needs, check out this great collection of entertainment centers to organize your media center. 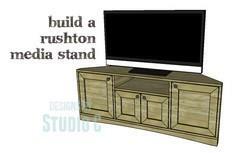 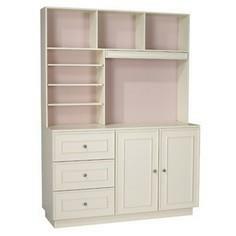 If you're short on space, tv stands or cabinets and media consoles are perfect for minimizing bulk in a tiny space and can be adapted to the size you need. 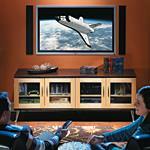 These entertainment center and media center projects range from easy DIY beginning woodworking to advanced cabinetmaker expertise, so you're sure to find a plan that suits your skills and needs. 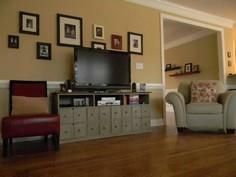 Create a whimsical piece that pops with style and color or choose materials that blend with your room's decor to accent your media area. 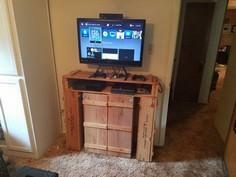 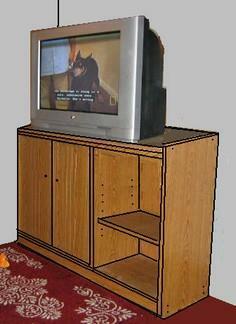 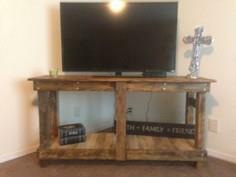 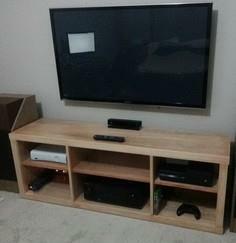 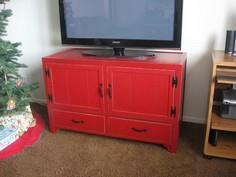 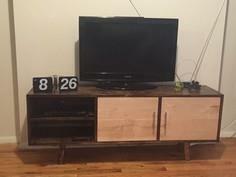 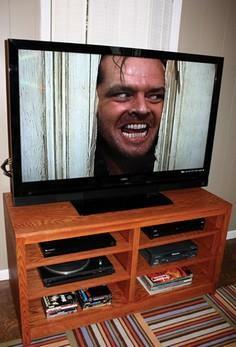 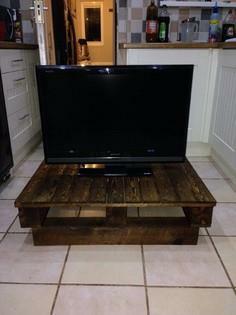 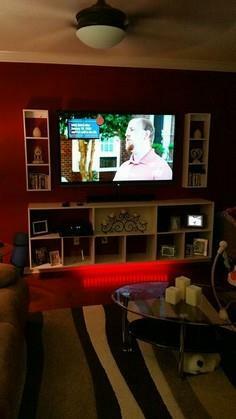 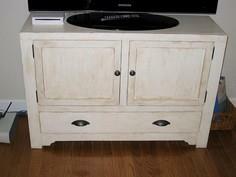 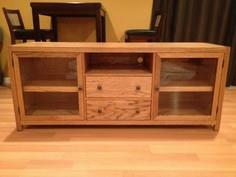 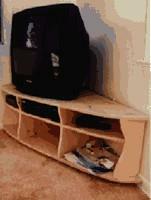 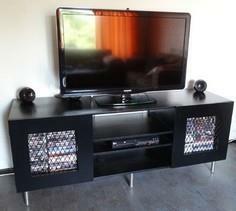 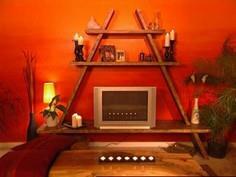 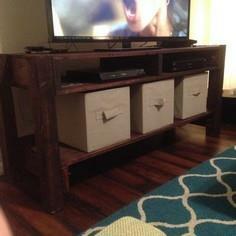 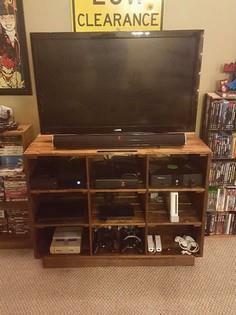 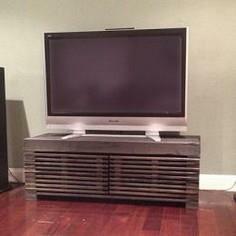 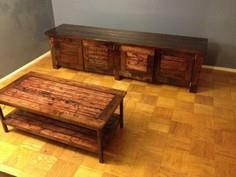 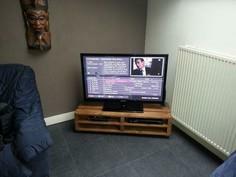 TV stand from a pallet.